Delta Air Lines hosted an all-day golf outing for DTW employees at TPC Golf Course in Dearborn earlier this week, which led to new opportunities for Palmerworks. 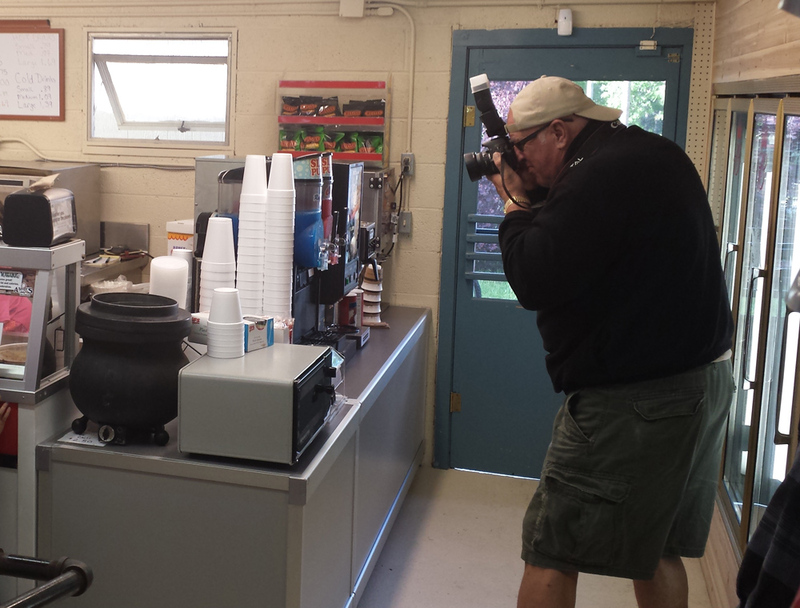 Rick has photographed many employee events for Delta DTW. This time, the company requested that we provide 5×7 photo prints for each team member to take home. 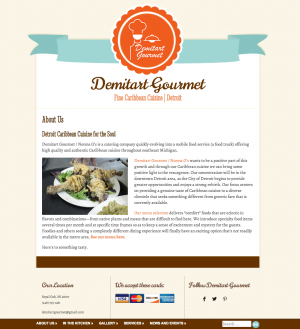 Palmerworks will begin advertising our web design services in Northern Michigan this weekend. 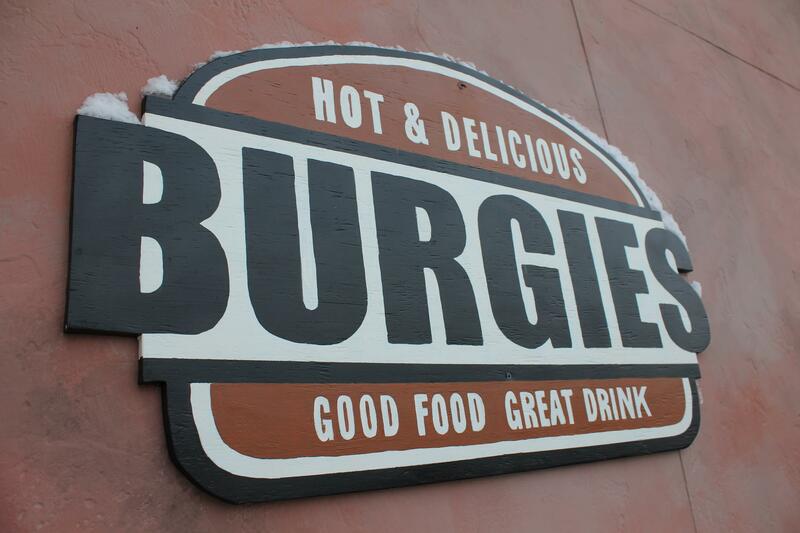 The new sign will be outside the Hammond Bay Trading Post on US 23 North, halfway between Rogers City and Cheboygan. If you happen to drive that way, be sure to check it out. 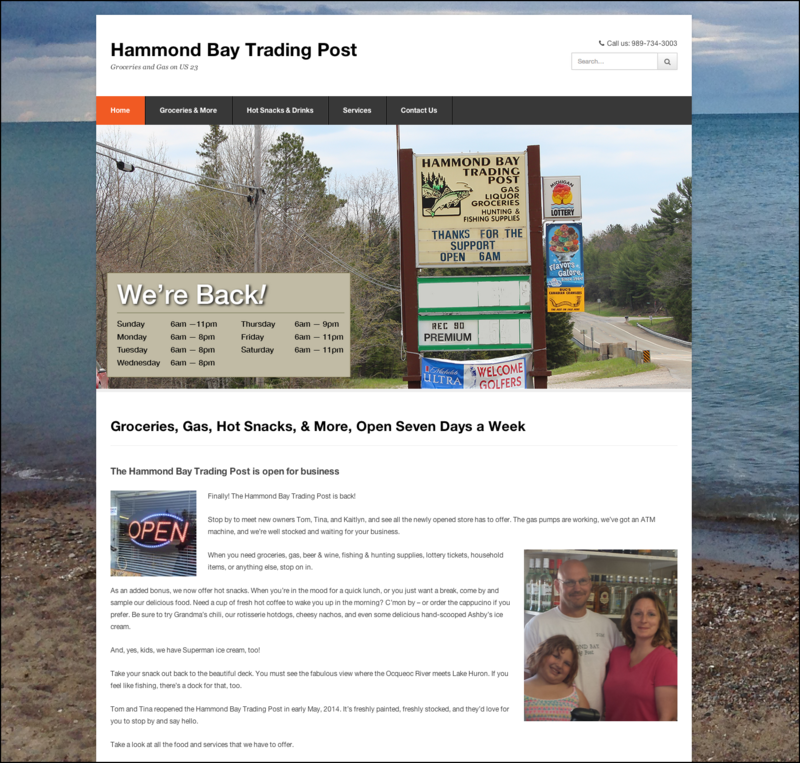 The Hammond Bay Trading Post is back in business. Time for a new website by Palmerworks. 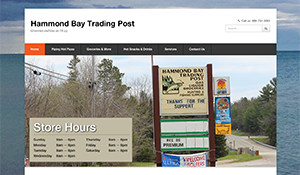 The Hammond Bay Trading Post has reopened on US 23 N, about 20 miles north of Rogers City, MI. That may not be big news to you, but the locals and Huron Beach vacationers are thrilled. Did you ever see that one person who exemplifies what a holiday is all about? 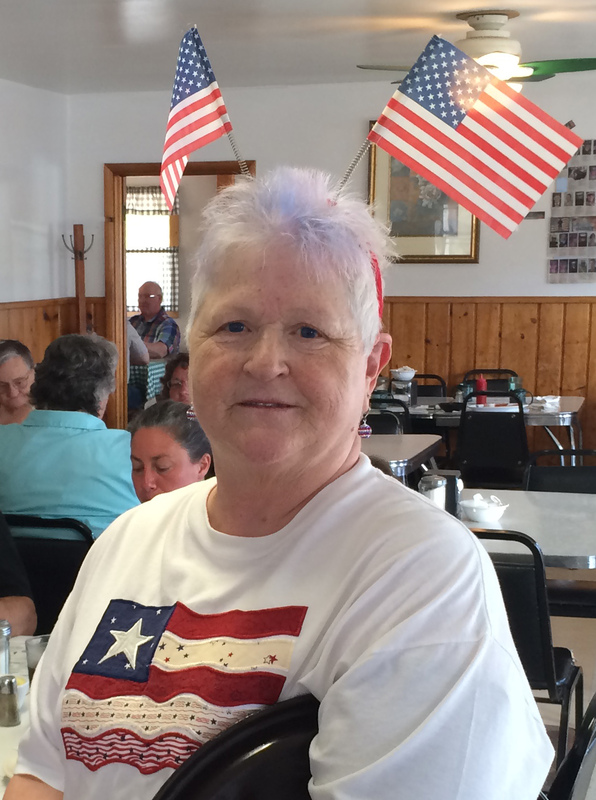 Rick and I were enjoying breakfast this morning at Kortman’s, a small diner on US 23 in Rogers City that’s been around as long as I can remember. It’s that time again – time to change yet another password to protect your information. Earlier today, Ebay announced a breach in their network security. The company said a database containing encrypted passwords and what it called “other non-financial data” has been compromised. Read more.